US gamers wishing to own Kinect on day one may need to get a move on; retailers may not soon be able to make a day 1 availability guarantee. Not even to those who pre-order. Last week brought news that UK retailer GAME had sold out of its initial stock, and now US retailers appear to be following suit. Hryb delivered the bit while revealing the full launch line-up for the $149.99 device; there will be 17 games available in November, which is just one less than Xbox 360 had as it launched back in 2005. The 17 are: Kinect Adventures (bundled with Kinect), Kinectimals, Game Party: In Motion, Harry Potter and the Deathly Hallows, Your Shape: Fitness Evolved, Dance Central, The Biggest Loser Ultimate Workout, DanceMasters, EA Sports Active 2, Zumba Fitness, Kinect Sports, MotionSports, Deca Sports Freedom, Kinect Joy Ride, Adrenalin Misfits, Fighters Uncaged, and Sonic Free Rider. 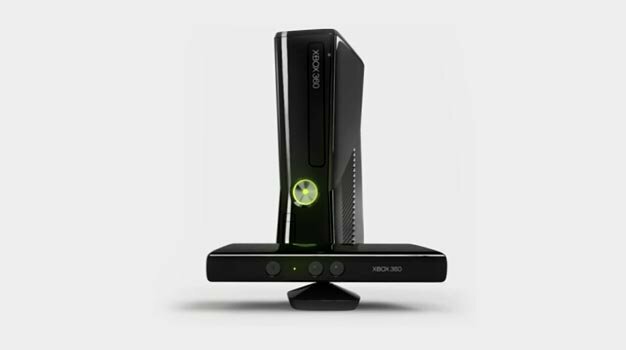 Kinect’s out next month; November 4th in the US, 10th in Europe.